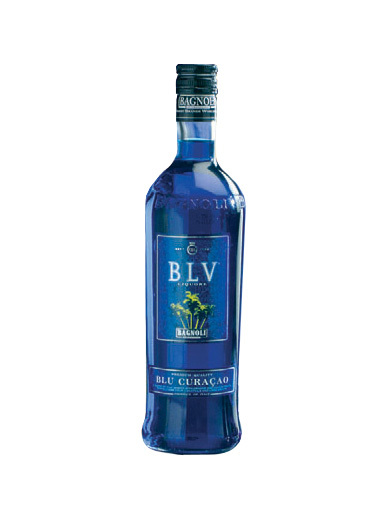 BLU CURAÇAOis a traditional liqueur whose name derives from the well-known Island of the dutch Antilles. 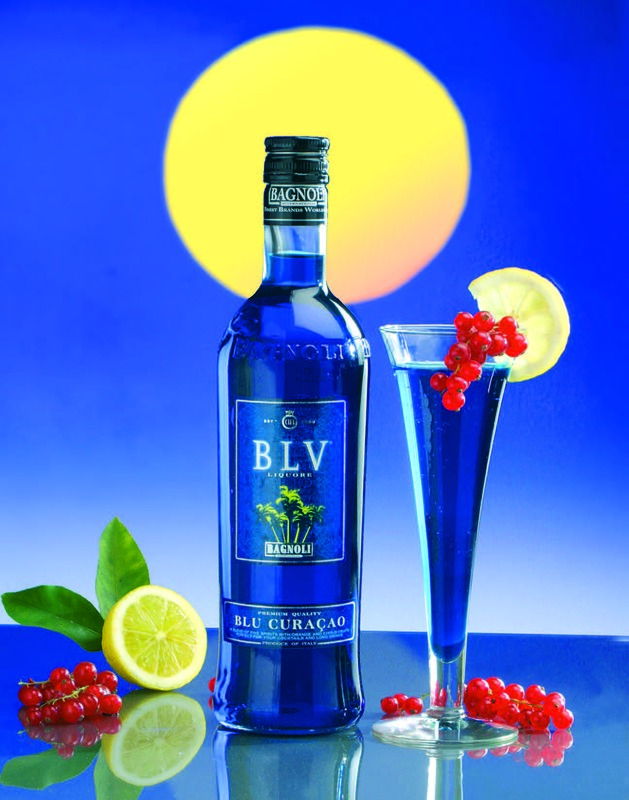 It is in trade in different types: white (or triple sec), red, blue and green curaçao. 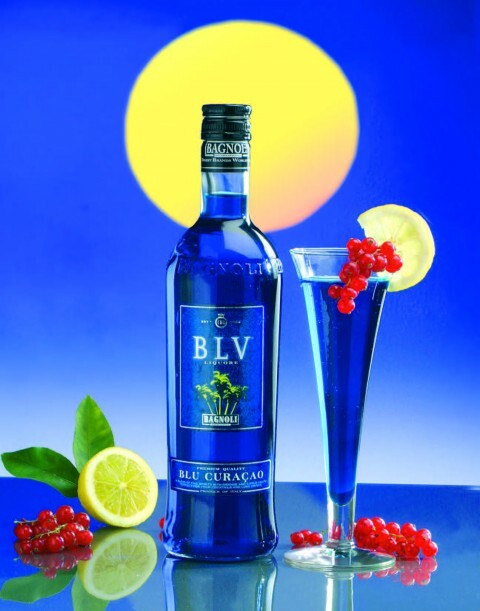 It is necessary in the assortments of liqueurs and all bartenders should get it. It is useful for cocktails and long drinks.